Printed from http://www.bodytalksystem.com//learn/news/article.cfm?id=914 on Apr 25, 2019. Do you think it is a coincidence that there is such an experience called "selective hearing"? Is it inevitable that as you get older you will need glasses? Is it just bad luck when peoples sense of taste begins to diminish? Nope. These experiences are a result of the accumulation of filters layered on the senses. No one escapes this process. So if you think you are not selectively hearing your world, then it might be worth taking a listen to the Principles of Consciousness Study Group with John Veltheim. 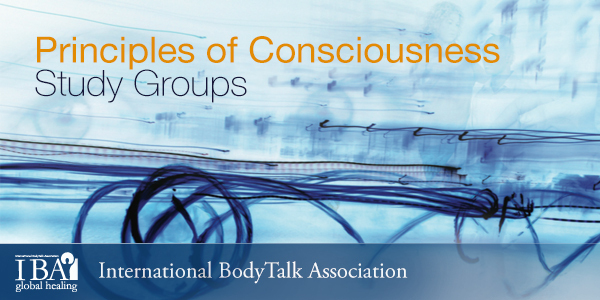 Pre-requestists: BodyTalk Principles of Consciousness (Module 3) and if you are a IBA Member you will receive a 10% discount!